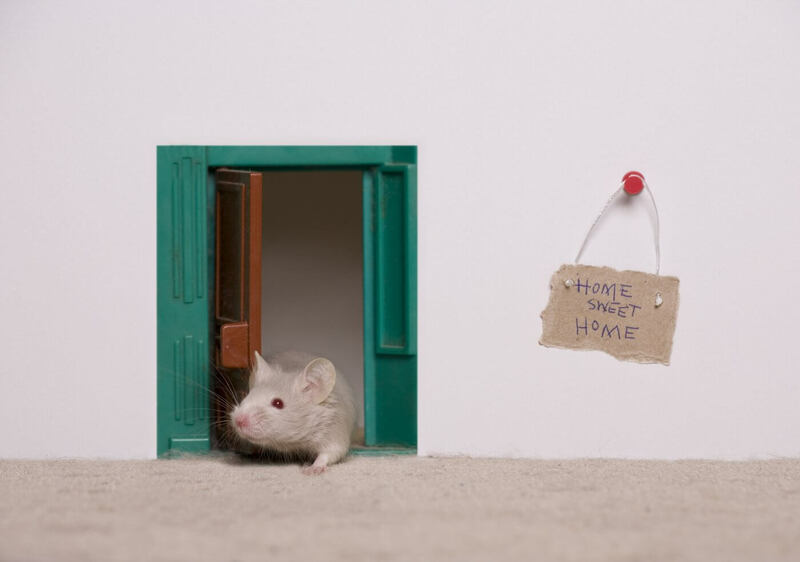 Spotting just one mouse in your house may not seem like that big of a deal, but one mouse can actually cause some serious damage not only to your home, but also your health. Not to mention, mice reproduce rapidly so one mouse could quickly turn into a crazy mouse infestation. Along with chewing through every inch of your house, mice can also spread some pretty severe diseases. You don’t have to come in direct contact with the mouse to catch a disease either. Their urine and droppings can spread diseases like Salmonella, Rickettsialpox, and Tapeworms and Ringworms. Mouse fur and dander can also exacerbate allergies and asthma, making them the ultimate health nuisance. Mice can also produce up to 75 droppings per day while constantly trailing urine wherever they walk. Not only is this unsanitary, but can lead to increased health risks, especially if you have mice in your kitchen! Besides the obvious home damage and pest-related health risks, just how bad could one little mouse be? Mice are extremely fast reproducers. A mouse’s gestation period is 19-21 days, and on average they give birth to a litter of 6-8 young. Imagine your one mouse giving birth to 5 litters per year. Your original one house mouse is now a family of 40 mice. Spotting that one mouse in your house is a big deal, and the best thing to do is get rid of it before it becomes a bigger problem. Need help getting rid of that pesky mouse? Or has your mouse already become mice? We’d love to help you out! Contact us here, or call us at 866-658-4205.